Primary Phono USB has preconfigured settings right out of the box proving that setting up your turntable doesn’t need to be complicated. Simply plug into your system and play. 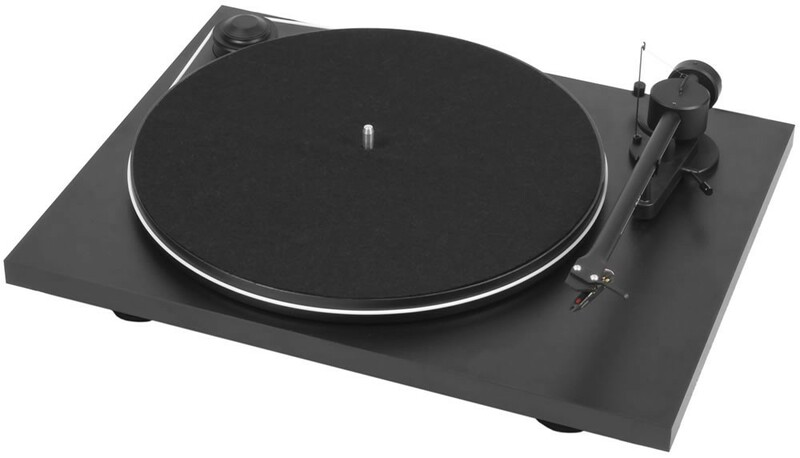 Pro-Ject's Primary Phono USB combines the perks of two of Pro-Ject's award-winners; the Elemental Phono USB and the Essential II to create an audiophile turntable with premium quality sound and a fast convenient set-up. Similar to the Elemental version, the Primary Phono USB incorporates an 8.6” aluminium tonearm with sapphire bearings for maximum tracking. The tonearm is pre-set for the included Ortofon OM 5E pick-up cartridge, so you do not need to configure the tracking force or anti-skate while installing. The mechanism is the same border belt-drive version, with a low-distortion synchronous motor featuring an integrated regulator for enhanced speed stability. 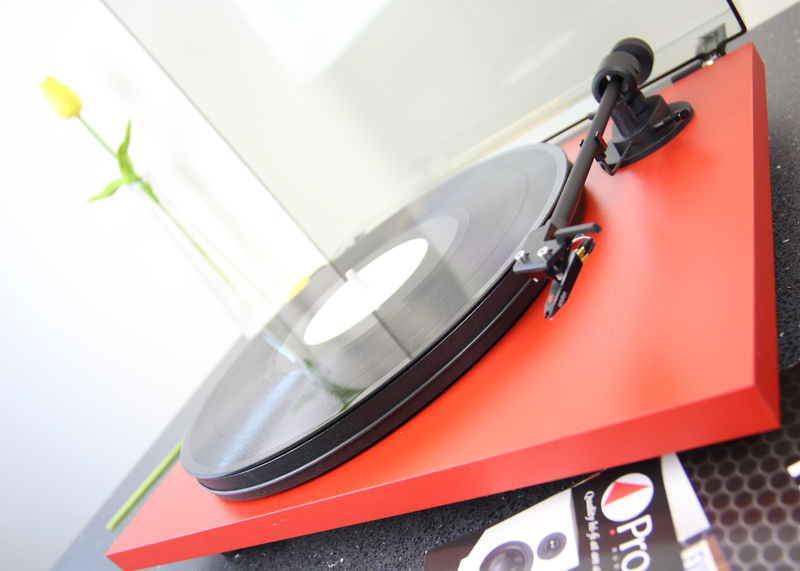 The traditional design of the Primary Phono USB is derived from the Essential II sharing the much-loved top quality MDF finish and the acoustically natural MDF platter/felt mat platform. It is available in matte black, red or white finish and is supplied with a detachable dust cover. Primary Phono USB offers a built-in phono stage and supplementary USB output for recording vinyl to PC/ Mac. 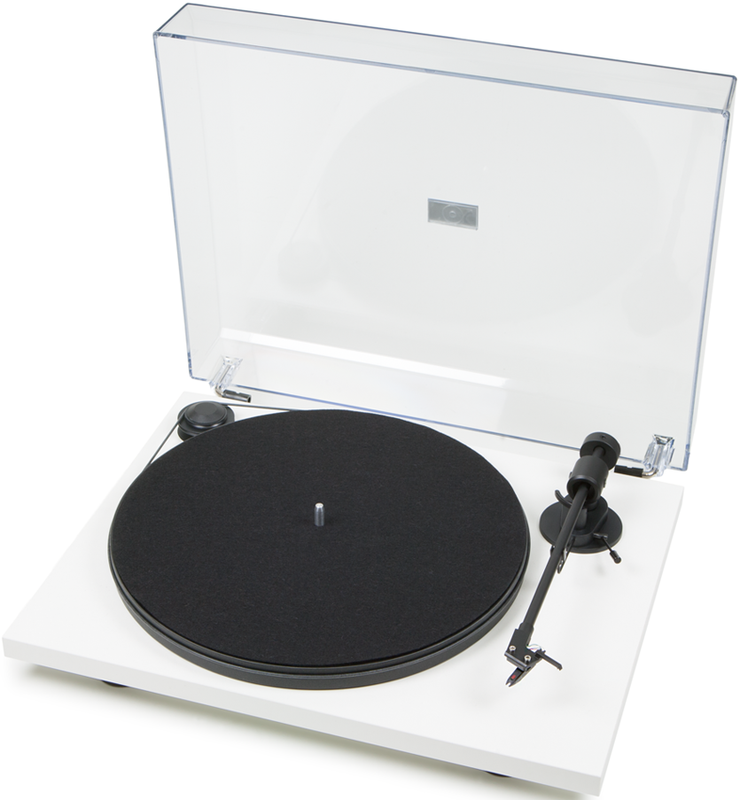 The turntable is packaged with RCA cables but using a junction box allows for retro-upgrading with more advanced cables. Alternate version with traditional phono out is available too. 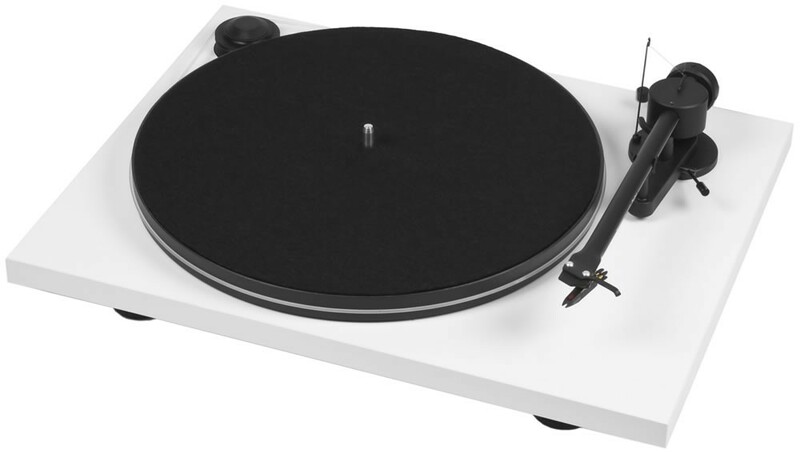 Primary Phono USB turntable was created with the concept of demonstrating hi-fi quality turntables don’t need to be complex. 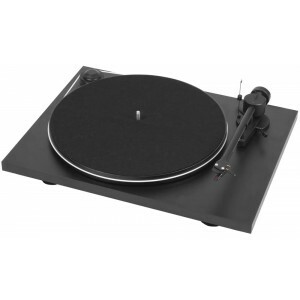 Merely, install the belt and link to a system for vinyl playback on an affordable unit that is kind to your records.